Morgantown Mediation Center is a unique venue dedicated to providing a private, professional, easy, and fully accessible location for legal mediations for personal injury, malpractice, contracts, family law, and social security disability hearings. 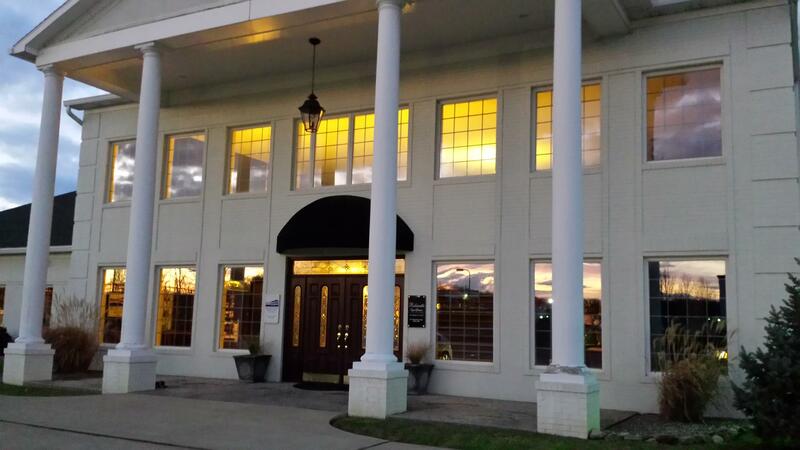 Located north of Morgantown just off Bakers Ridge Road, Morgantown Mediation Center at Ridgeview Business Park is just minutes from I-68 and I-79, this is an elegant solution for a venue for mediations. The mediation complex provides three conference rooms to allow separation of the parties involved in the mediation. © 2019 Morgantown Mediation Center | Designed by: Theme Freesia | Powered by: Powered by WordPress.com.